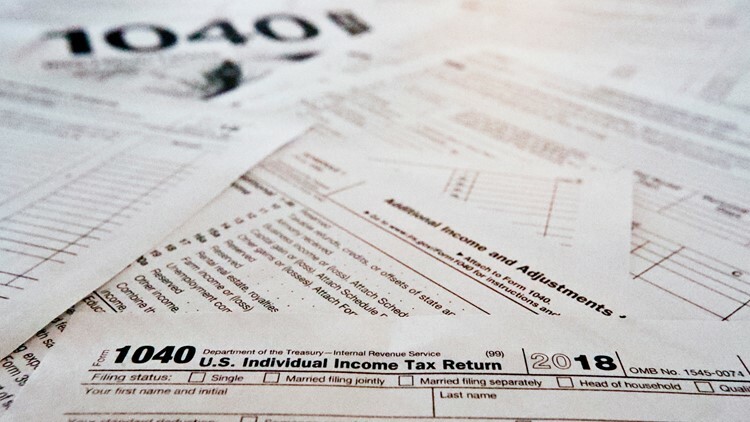 With the holidays on Monday and Tuesday, Mainers have until Wednesday to file their taxes. MAINE, USA — Maine taxpayers have an extra couple days to file with the IRS this year thanks to a couple of holidays. 2018 returns are officially due Monday for the rest of America, but not for Maine and Massachusetts. That's because Monday is Patriots' day for us, and Tuesday is Emancipation Day, a holiday celebrated in Washington DC, which is the headquarters of the IRS. That gives us Mainers until midnight on April 17 to procrastinate.